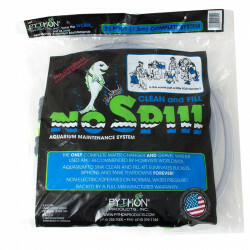 Welcome to the Reptile Habitat Cleaning Supplies superstore! Maintaining a clean, healthy habitat environment for your pet snake, lizard, tortoise, frog or other reptile pet is crucial to ensuring that your pet will live a long, active and energetic life. 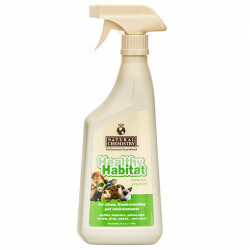 At petmountain.com, we stock all of the very best cleaning agents and tools for glass or acrylic tanks, terrariums and vivariums, in addition to antibacterial sprays, scrubbing pads, and more to make cleaning your pet's habitat as easy as possible. If you want to get your terrarium clean with the very best products available, you've come to the right place! 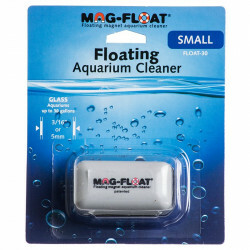 Pet Mountain's Reptile Habitat Cleaning Supplies store features top quality products from the most trusted names in reptile care and terrarium maintenance, including Mag Float, Novus, Marina, Natural Chemistry, Zoo Med, Lee's, Tetra, Zilla, and more. Our low price leaders are supplies for cleaning and polishing your acrylic or glass tank with minimal effort. Whether you have a dry or wet terrarium, our selection of simple, effective tools will get it clean for you in no time. And don't forget to pick up some acrylic polish after cleaning to restore that bright, brand new look! If you're looking for a great deal, our Reptile Bacteria Cleaners and Reptile Gravel Cleaners are fantastic cleaning products at unbeatable prices. Antibacterial sprays eliminate the potentially harmful germs that build up over time in any reptile's environment, before anything bad happens. Likewise, gravel filter vacuums remove trapped junk and debris that can become a breeding ground for bacteria in aquatic tanks. 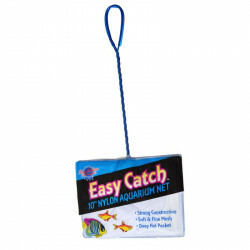 Our discount Reptile Nets and Scoops are the perfect tools for picking up and moving your reptile out of the way before cleaning, and for sifting any loose waste it might have left behind in the tank. 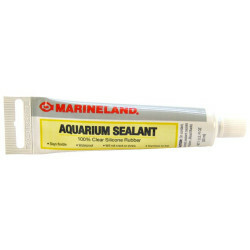 And should your terrarium ever need repairs or better sealant, you'll find it at the absolute lowest price right in our Reptile Tank Silicone store.